As I down coffee after coffee and scurry about with watercolor pans and digital painting tools in the background, I deigned it high time I finally cross off an item from my “must-write posts list” (lists breed like bunnies in my notebooks). One of the distinctions of Japanese patterns is that seam allowances need to be added. I know that this is often a turn-off for many folks, but I happen to love it. There’s something about adding that extra 1 to 3 centimeters to the traced pattern pieces that I find very soothing. I’m probably weird, though. 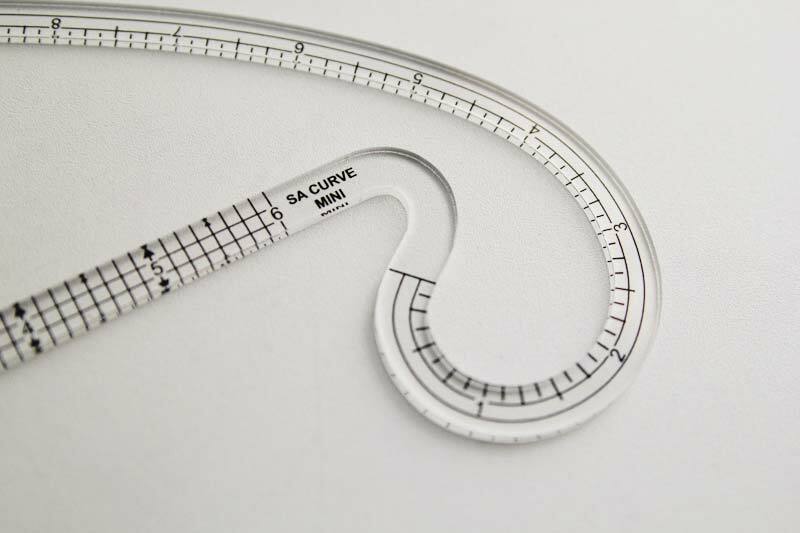 So a few months ago, the always knowledgeable June pointed me in the direction of the SA Curve Ruler. Before I had a chance to check out the link, however, the owner of the company contacted me to see if I would like to test them out. I said yes, of course, because c’mon — a ruler that would make adding seam allowances a piece of cake? No brainer. I received the 3/8 inch mini and pattern drafter (3/8 inch = 1 cm, and most Japanese pattern seam allowances are 1 cm). I think the concept is genius and I really wanted to fall in love with them. In all frankness, they haven’t revolutionized my life, but I like them a whole lot. I’ve been using them for some weeks now, and there are many obvious benefits. The idea is that you can slide the the ruler along the pattern edges for a quickie seam allowance addition, rather than the connect-the-dot system I usually use. 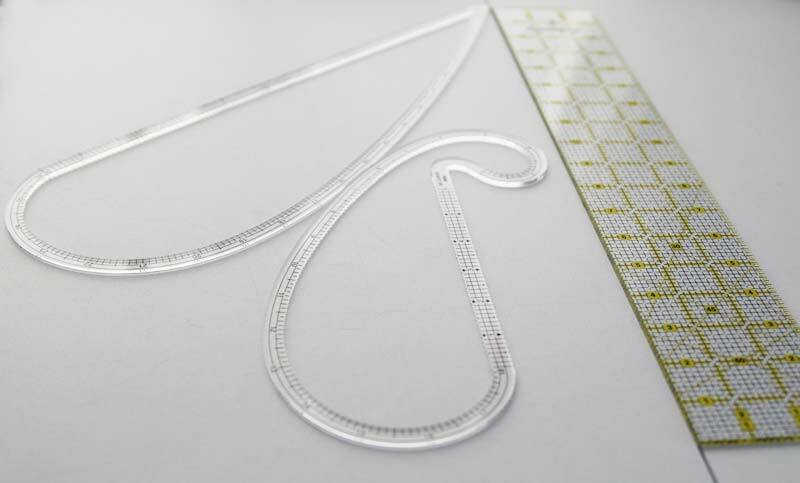 With both the mini and pattern drafter, you’re pretty much covered for all curves and straight lines. The main problem for me, though, is that I have chubby fingers. The 3/8 inch ruler is…well, only 3/8 inch wide, and I found it challenging to hold the rulers down properly. My fingers keep getting in the way. Also, it was a little cumbersome to have to switch between rulers and there wasn’t an easy way to create certain seam allowances larger than 1cm (1.5cm, say) since I didn’t have the metric version. An easily solvable situation. I do find it very helpful for straight sides and use them often for that. And I see a lot of potential for pattern drafting. The curves are still a little tricky for me, but like with anything, with practice it becomes easier to use. I like the design, the way the rulers are clear, and the concept itself is fantastic. I bet the 5/8 inch would be perfect for Burda patterns. I did let Claire, the owner, know that it would take me a while to post about the rulers, but now I’m very sad that I took this long to talk about them. She seems to have decided to shut down her company, though she is still selling her rulers through a few venues. I did promise to review them, so I wanted very much to honor that. I really do think the rulers are great products with multiple uses. I am so appreciative of and impressed with women taking risks and forging ahead with businesses. I hope another venture is in the works since she’s very ingenious and talented! Just bought my first European pattern without seam allowances. (At the risk of sounding unsophisticated) I’m annoyed! Would you mind sharing how you added the seam allowance before you received these lovely curves? That sounds helpful. 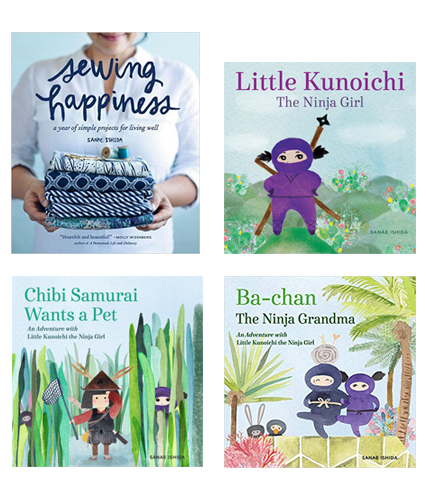 I use the book, sewing clothes kids love a lot and it doesn’t have seam allowances. This is probably horrible but since nothing I’m making is a tight fit I always just eyeball it! I think I’m pretty good at eyeballing the 3/8 SA that I love! Occasionally I forget though and someone gets a little snugger fitting shirt! actually until I got my grandma’s fancy hem measuring thing I totally did that too. I happen to love this thing… it’s an oddball shape with every hem length you can imagine. You perhaps have one… it’s so cool! I hate it when I find a great product and the company shuts down, especially with the huge resurgence in home sewing. They work quite well, without all the measuring and eyeballing. Oh, I’ve seen these magnetic guides around. Brilliant! I might have to give this a try — thank you, Larissa! Ha, I’m forever trying to find things I’ve misplaced! As for Suburbia Soup, I don’t know what happened to Venus. 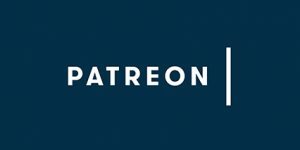 I checked her blog and you’re right, it’s gone! Good idea to add 1/2 inch SA, Lucinda! I sometimes have trouble serging with the 3/8. I didn’t know about Claire shutting down the shop. That’s too bad. I have the 3/8 and the 5/8 ruler, and I use only the 5/8 one because the thinner one flexes too much for my taste. In a similar vein to the seam allowance guide mentioned above, I also have a guide on my rotary cutter that I sometimes use. http://www.threadstandhero.com/Rotary_Cutter_with_Adjustable_G.html Just another tool in the arsenal, I guess! Wow, that’s a cool tool! I don’t use my rotary cutter that much unless I’m cutting knits, but I can see how handy that could be. Thanks, June! BUT I don’t use it to measure, but I take the wideness (I dont’ know if this is the correct english word). 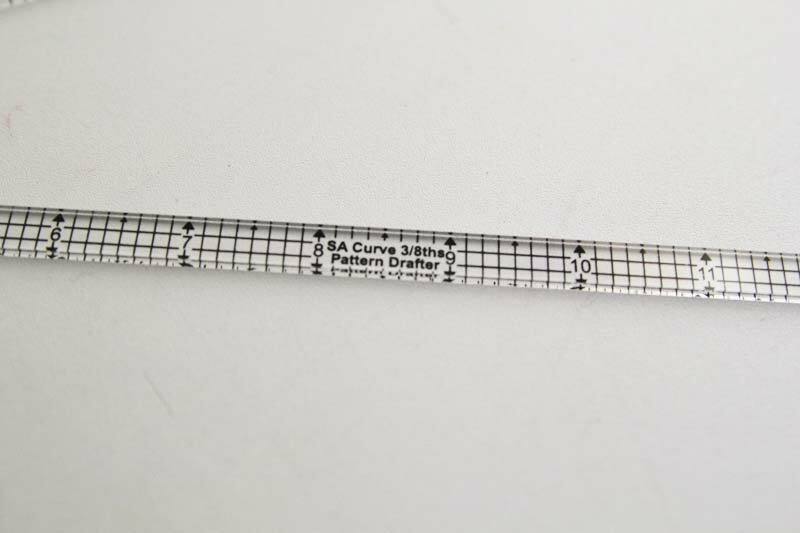 The curver ruler is made out of rubber material, so it won’t slide away. Oh, this looks interesting, Angelika! I had something similar a long time ago, though I have no idea where it is now. I can see this being very handy for the curvy bits!